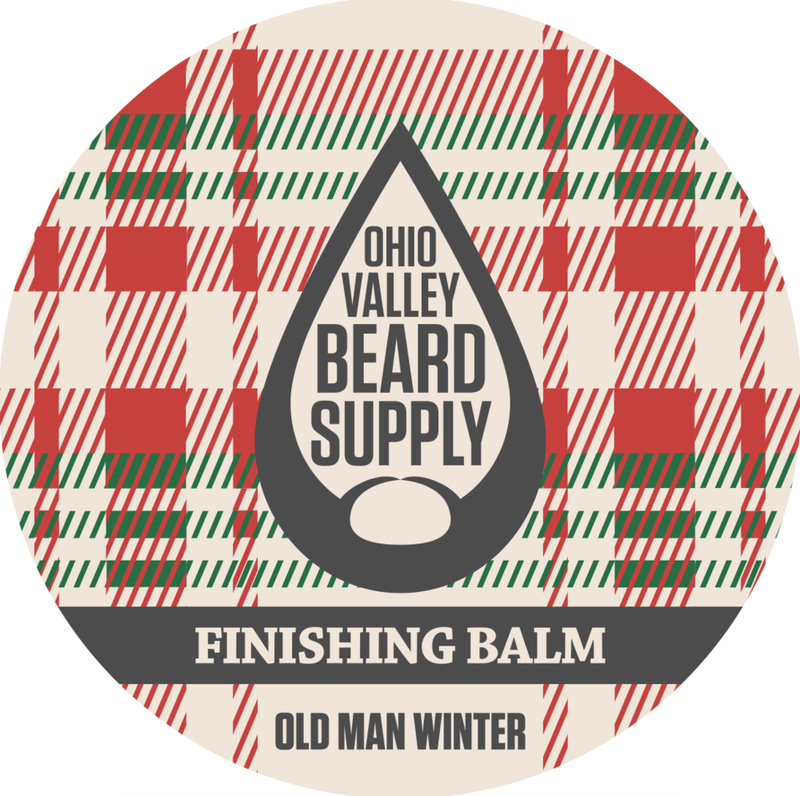 Old Man Winter is on his way; prepare yourself with this special blend created in his honor. It is specially formulated to imbue your spectacular chin scarf with the extra moisturizing you need to remain abundantly nuzzleable on all those cold nights to come. Is your greatest obsession to obtain the perfect beard? Does every unruly fly-away feel like a mark against your merit as a man? Well this Melville Finishing Balm will ensure that you don’t have to sail to the ends of the earth or sacrifice your favorite leg to attain peace with your manly mane. Simply press a small amount between your palms, work it into your beard to shape it and to tame fly-aways. Four inches and seven weeks ago, your follicles brought forth on your face a new beard, conceived in november, and dedicated to the proclamation that all great beards must grow free. This Lincoln finishing balm will help you realize this dream, while preventing any civil wars on the home front. Simply press a small amount between your palms, work it into your beard to shape it and to tame fly-aways. It may be true that our ancestors were indeed coated in fur, but do not despair. Our beards are no throwback, but a trait that endures in only the fittest males of our species. Let this Darwin Finishing Balm remind you though our primate progenitors could grow more, we evolved to grow it better. Simply press a small amount between your palms, work it into your beard to shape it and to tame fly-aways. Do you want to appear like you can appreciate the old man and the sea without looking like you have been lost at sea? This tin of Hemingway Finishing Balm is a complex yet balanced concoction that will provide you with an air of erudite, while maintaining every bit of your authenticity. Simply press a small amount between your palms, work it into your beard to shape it and to tame fly-aways. You don’t have to be a counterculture revolutionary of the written word to possess a beard like one of the best of the beats. This Ginsberg Finishing Balm will assure that when you challenge the sensibilities of the general populace, it won’t be because of poor grooming. Simply press a small amount between your palms, work it into your beard to shape it and to tame fly-aways.